Vacation resort Kattenberg consists of five luxurious attached vacation properties. 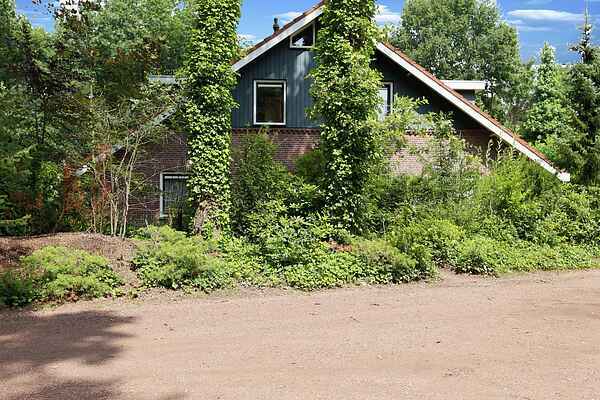 The resort is situated in the middle of a forest and close to the nature reserve Korenburgerveen, where exursions are organised once a week during the summer. A beautiful area to walk and to bike in and also to relax. The properties have all the comfort you require. The eye-cather in the living room is the built-in gas stove. The ground floor has floor heating. There is a small garden with garden furniture at your disposal. Specifics: Situated near NL-7101-02. In restaurant "'t Rommelgebergte" (distance about 0,9 meters) it is not possible to pay by card.